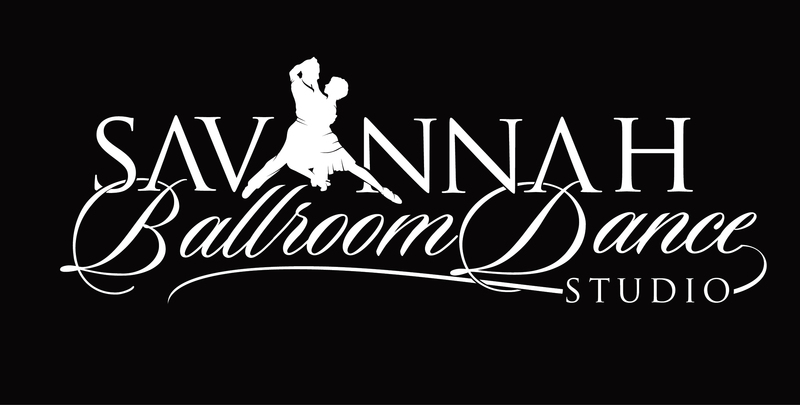 The Savannah Ballroom Dance Studio is the only studio in Savannah to have certifications with the most rigorous and thorough training system for Ballroom Dancing, the US Imperial Society of Teachers of Dance. The team constantly trains to ensure that you learn as quickly and easily as possible by having the highest quality of information available. You'll be having so much fun you won't even realize how much you actually learned! The United States Imperial Society of Teachers of Dancing (USISTD) is affiliated with the world's leading dance teachers' society. The USISTD is a non-profit organization ran by passionate dancers who's agenda is purely focused on dance education. 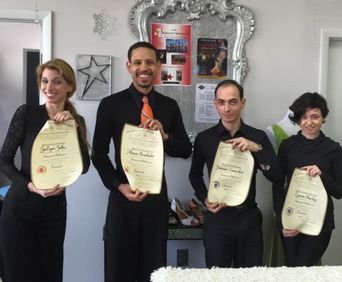 The USISTD was granted a license to operate independently in the US on behalf of the London-based world-wide Imperial Society of Teachers of Dancing (ISTD), which was founded in 1904. The USISTD is proud to be affiliated with such a long-standing and prestigious dance society, and is very diligent in its efforts to maintain the high dance standards set by the worlds' leading dance examinations board. Our syllabus is based on the USISTD medal system for tracking students’ progress and achievement, the elements of which are recognized world-wide by all certified dance instructors. With a variety of classes from which to choose, we’re sure you’ll be happy learning with us. Look around our website and if you have any comments or questions, please feel free to contact us.